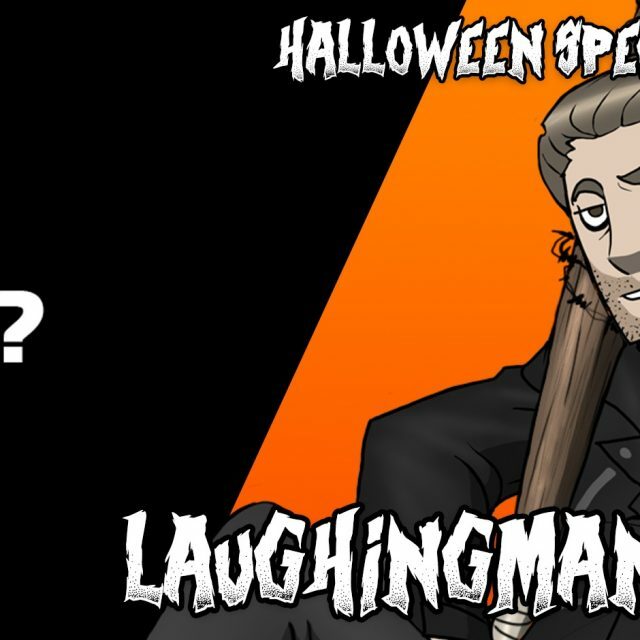 The CCS Gang outlines new, pro-fan Patreon changes, but not before we tackle the pressing issue of LaughingMan being gang raped by a Ned Flanders heavy metal tribute band and a 2×4. Faces in the game industry can be branded as ‘heretics’ if they don’t step in line with the feminist ideological mafia. However, the independent creator of Minecraft, Markus “Notch” Persson, isn’t being pushed around so easily. Cheshire Cat Studios Interviewed by The Drakkarium. Merlot Williams invites three CCS members to an interview session in the latest ‘Geek of All Trades’ podcast.